Take a sneak peek at the Orlando creative and advertising legends joining us for the Legacy of Fine Artists event on Sept. 13! These advertising greats will be dishing on fine art, digital design, and the future of each. Come with your questions for them on creative and advertising past, present and future. Don’t forget to grab your ticket here. Early bird pricing available through August 30. Also, our friends The Basement Orlando and Jimmy Hula's will be there doing what they do best — slingin' tacos and drinks! Another great reason to snag a ticket. Victor Bokas grew up against a backdrop of palm trees, beautiful beaches and sunbathers in the Florida Panhandle. These influences surface in his paintings through vibrant colors, tropical icons and a good measure of whimsy. Life’s highway later brought Victor to Central Florida where sun, fun and exuberant energy infused his work. In many of his pieces, he pays homage to his Greek heritage by incorporating statues, columns, olives and vases. He also playfully mixes in 3-D elements. Grids, squares and other graphic design elements rove in naturally to lend structure and direction. No doubt, his long career as a graphic designer ingrained a sense of order to his hyper imaginative settings. Victor now owns Bokas Design after 18+ years of doing graphic design for Tupperware. 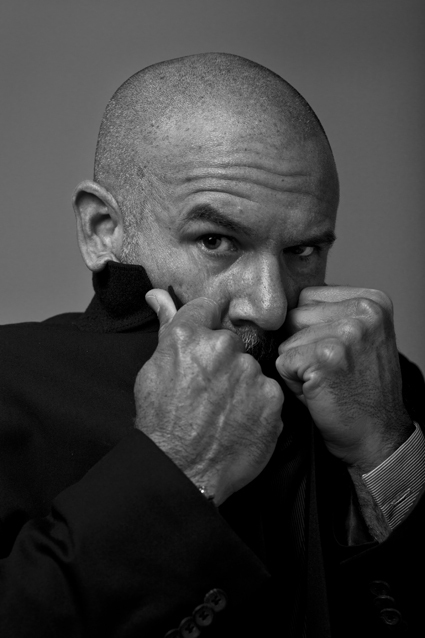 Julio Lima is a known staple in the Orlando creative community as a “creative activist” and founder of Say It Loud! Both he and his agency are known for bold, creative work unlike anything created before. His fine artwork reflects his unique eye and appreciation for artistic expression. Mark Terry is founder and a principal of TK Orlando (TKO), an advertising agency located in Downtown and has lived in Orlando his entire life with roots that extend generations. His forty-year career as a commercial artist and marketing executive here in Orlando has been framed by aesthetics. 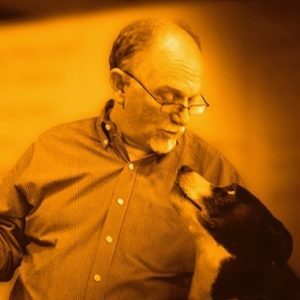 An active advocate of the arts, he finds that poetry is the perfect synthesis of a lifetime expressing himself as a visual artist, musician and photographer. 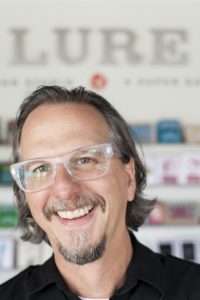 Jeff Matz is a founding partner of Lure Design in Orlando, a design studio working in corporate communications, branding, packaging, book design and poster design. He’s a graduate of Ringling School of Art and Design. 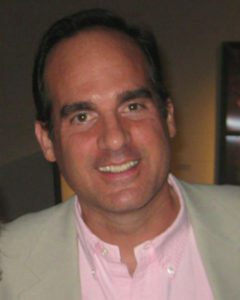 Jeff worked in a few advertising agencies and partnered in McQuien Matz and at Mark USA’s Orlando office before opening Lure with partner, Paul Mastriani, in 1998. Jeff’s design work has been published in publications such as Novum, Communication Arts, Print, Paste and a number of books. Hudson Hill is now Creative Director at GotchaWorks. He’s been an artist all of his life, and lived in Orlando for the past 34 years. With a 40-year career in advertising/marketing, he’s worn every hat on the creative side, and basically refers to himself as standing comfortably with one foot in “old school” and the other in “new school.” His artwork is similar, as they’re designed to be original multiples (digital serigraphs), with the basic artwork done traditionally, creating a visual language for him to work with in the moment; he then composes and colorizes the art digitally, so each print is an original. He keeps the editions quite low, as close to a singular image as possible, typically editions of 10. Suzanne Oberholtzer is a studio artist who creates handmade paper sculptures and fiber art. Her handmade paper art is informed by her decades-long career as an art director. She was a featured emerging artist this year at the Winter Park Sidewalk Art Festival. She has served as a local artist-in-residence at Art & History Museums - Maitland. 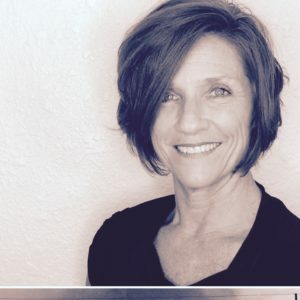 Her work has been featured at Orlando Museum of Art’s First Thursdays series, Art in Odd Places Orlando, exhibits at Art & History Museums – Maitland, and Florida Sculptors Guild shows. 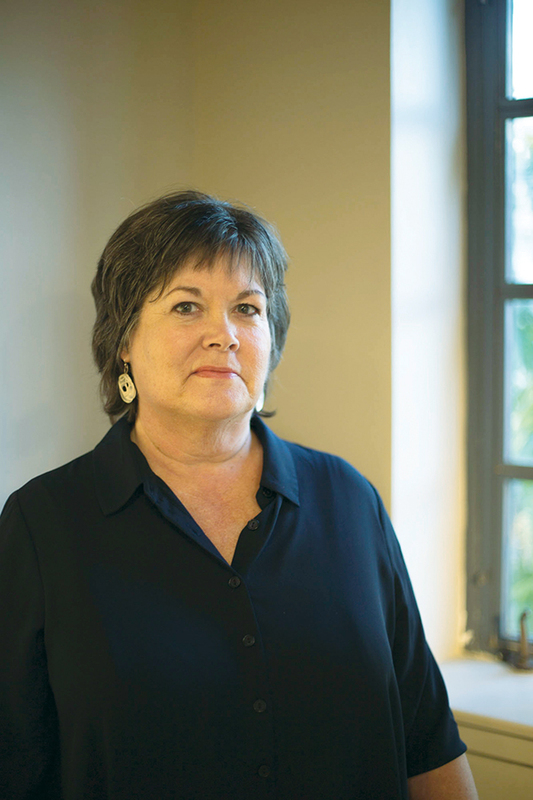 She has honed her craft in workshops at Penland School of Crafts, The Appalachian Center for Craft, and Craft Alliance Center for Art & Design. She is now a freelance designer after leaving a 19+ year career at Bonnier Corporation. 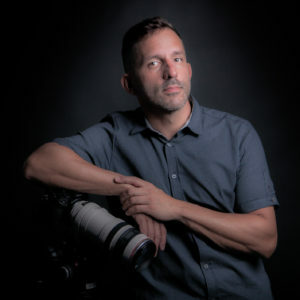 Jorge Suria is the founder of Hooah, a digital media agency, which is a local staple of the Orlando community. His firm helps federal agencies conduct outreach to promote various public programs that support service members and their families. His fine art series in development is called Silias and aims to capture the essence of moments through the combination of music, dance, visual arts and video. A particular form of expressive minimalism, his works aim to immerse passing souls in moments that celebrate life and can have an uplifting and cathartic revelation of our meaning as individuals, as a community, and as human beings. 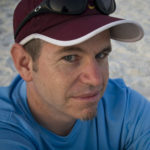 Mick Haupt is the lead graphic designer for Campus Crusade for Christ. He has been a creative director with Cru since 1998 in a couple different positions within the organization. He loves design and thinks it comes from the love of seeing how things inter-relate, and somehow speaks a message to the audience. Even though he oversees dozens of projects, Mick always still has the itch to get out and see the world through the lens of a camera. Photography has been his true love as a form of art. He loves finding humor, irony, the unexpected, and the contrasting in the environments around him. Mick enjoys most trying to capture an image that causes the viewer a deeper look. Many of his images are shot with film on Canon A2 cameras, more recent shots with Canon 7D and Canon 5D Mark III. They can be viewed here.